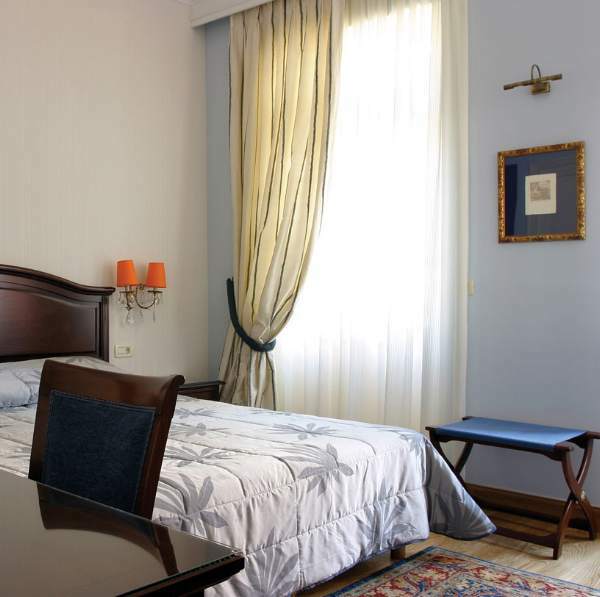 The hotel combines with great success the classical and traditional style of bygone times with modern services and facilities that are available for the guests. 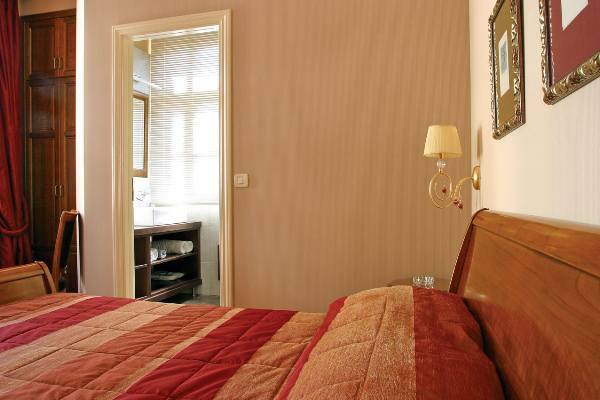 The friendly and experienced hotel staff provides the best services and will definitely make you feel the warmth of the hotel just like being at the comfort of your own home. 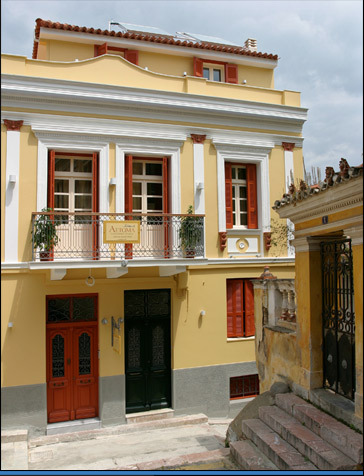 They will greet you with a smile and give you any information you might need about Nafplion. 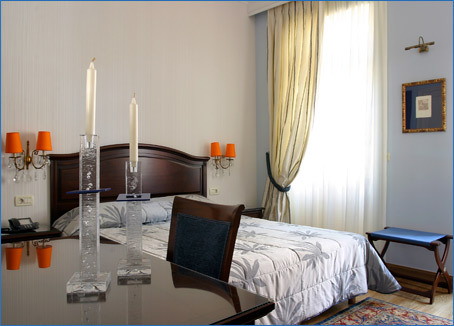 The truly beautiful decoration gives a sense of luxury in every corner of the hotel. 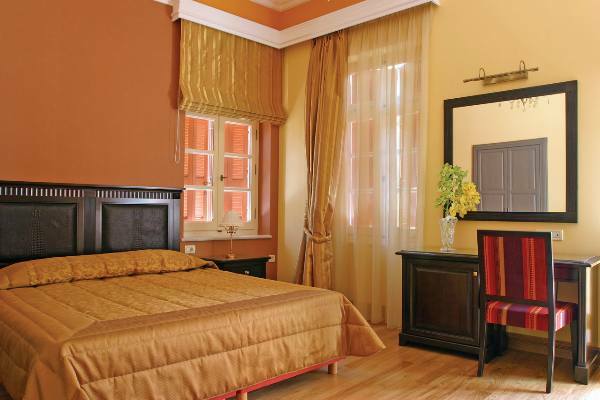 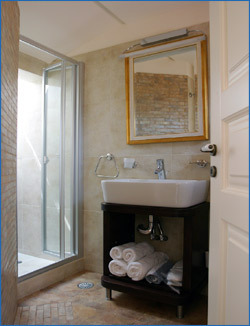 The traditional, well-appointed and luxurious design of the hotel will make your stay unforgettable. 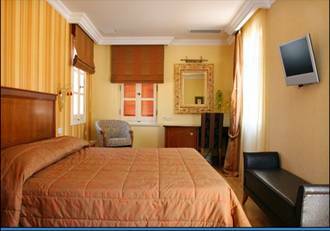 All the rooms of the hotel have classy interiors with air condition and heating, plasma televisions, fridges, bathrooms with Jacuzzi or hydro massage, deluxe toiletries, hair dryers, soft towels, fine linen as well as safety boxes. 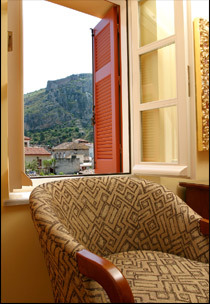 Each room has a special interior design but with calming wall colours, beautiful paintings comfortable beds, thick carpets and balconies with an amazing view of the city. 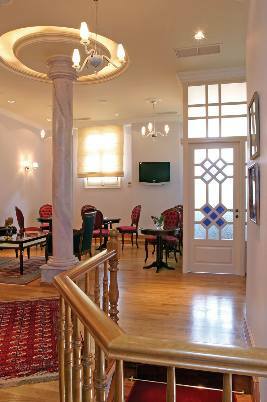 There is a breakfast room on the hotel’s first floor from where you can enjoy a delicious breakfast. 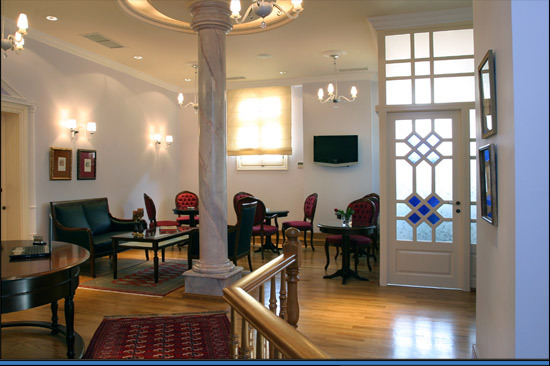 You can also relax and spend time in the hotel’s lounge which is a very pleasant area. 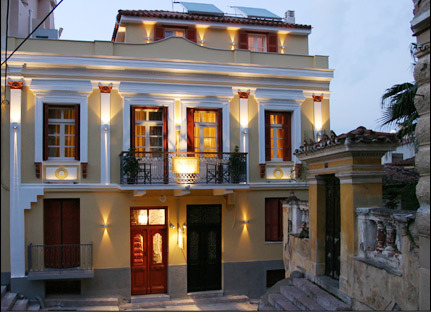 Once you stay in Aetoma Traditional Hotel you will be counting the days for your next visit.